Fall is my favorite time of the year for many reasons. But the main reason I love autumn, is it signifies change. And with change, I find myself holding closer to those things that keep me grounded and whole. Of course, for me, music is one of those things I cling too when dealing with change, not only within seasonal change, but within the changes of life. 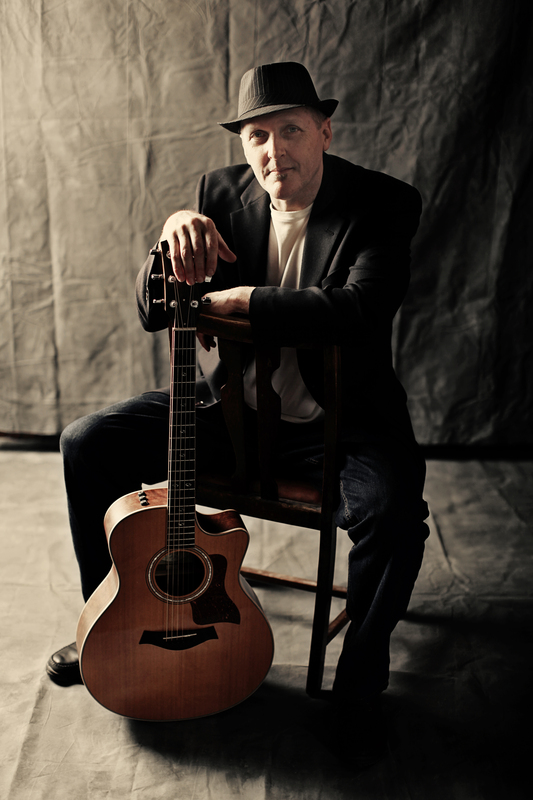 The song “Stone of Grief,” was written during a challenging time a couple of years ago. Not necessarily for me, but for the person on the journey of change and healing. I present this song, again, for you who are walking a road-less traveled, so that you may find encouragement on that road. I also share this song for those who are coming along side those treading the waters of change. This entry was posted in Uncategorized and tagged Ballad, classic keyboard pop, Inspirational, original Music, pop vocals, Reflective, singing, Song of Grief, song of healing, thoughtful song on September 23, 2016 by Chris Taylor. 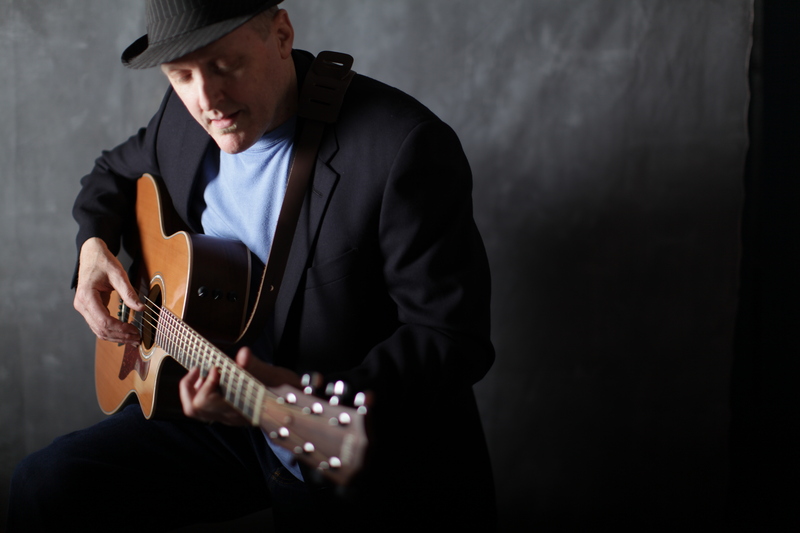 I am so looking forward to my first performance at the Jade Lounge in SE Portland this Wednesday evening as part of the Songbird Showcase open mic, hosted by Cynthia O’Brien. Cynthia, along with the talented Doug McCleary, percussionist John Hasenjaeger and myself, are putting a fun set together of cover tunes from Bruce Cockburn, Vigilantes of Love, and others. Plus, we’ve worked up one of my originals, which is always cool. Things get underway Wednesday, Feb. 26 at 7pm. Take a mid-week break and join us at the Jade Lounge. 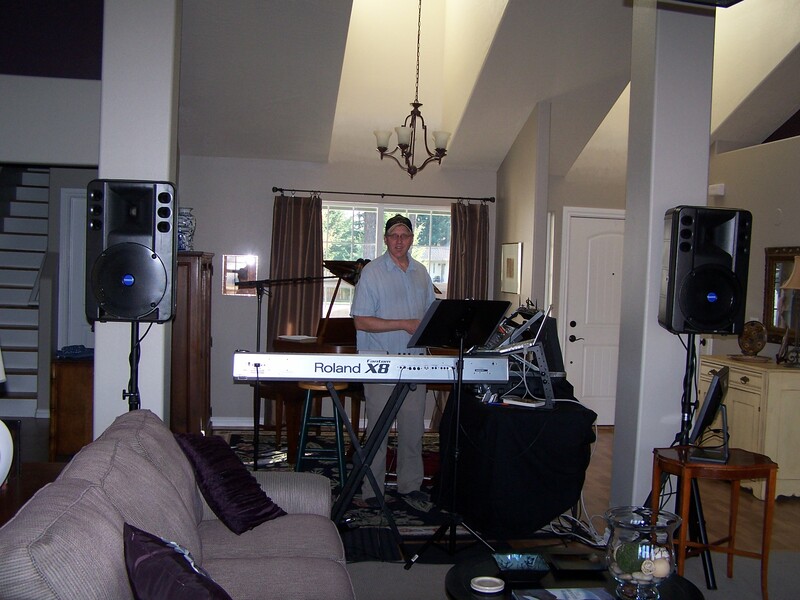 This entry was posted in Uncategorized and tagged Acoustic guitar, Ballad, classic keyboard pop, falling in love, Keyboard/Guitar/Vocals, Live Acoustic Guitar, Live Acoustic Guitar/Vocal, Live performance, Live Piano, music, original Music, pop vocals, singing on February 20, 2014 by Chris Taylor. June 19th was a wonderful night at Portland Music Company’s NE Portland location, where I, along with 7 other musicians, played 15 minute sets of mainly original songs. Here’s my “live” version of a song I wrote earlier this year called Deep Blue. 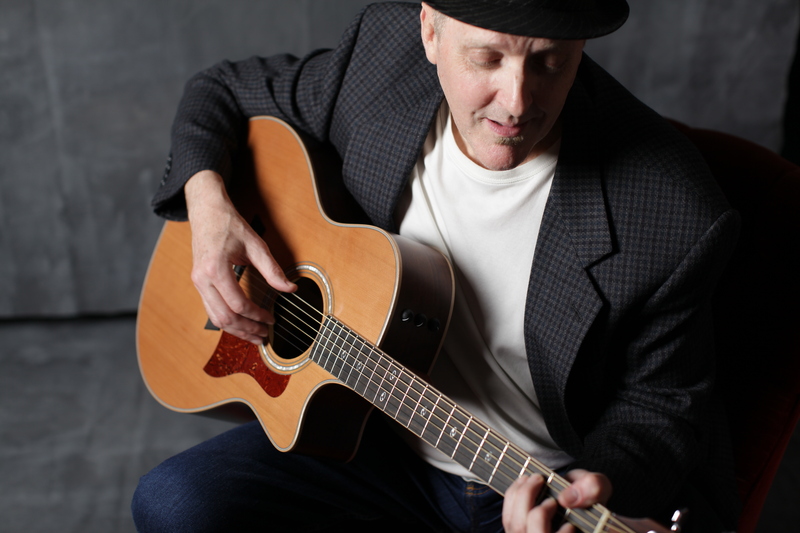 This entry was posted in Music Stories, Solo Live Performance, Uncategorized and tagged Acoustic guitar, Brazilian music, Live Acoustic Guitar/Vocal, Love Song, original Music, Performing, relaxing, singing, Smooth Groove, Vocals on June 24, 2013 by Chris Taylor. This is one of those real casual gigs where I just bring my guitar and sing songs for a couple of hours. I won’t be the only musician performing at this fun event. Maybe we’ll get a jam session going at some point. I’ll bring my ukulele and melodica for added musical spice. I’ll be performing from 10am-12(ish) this Saturday. 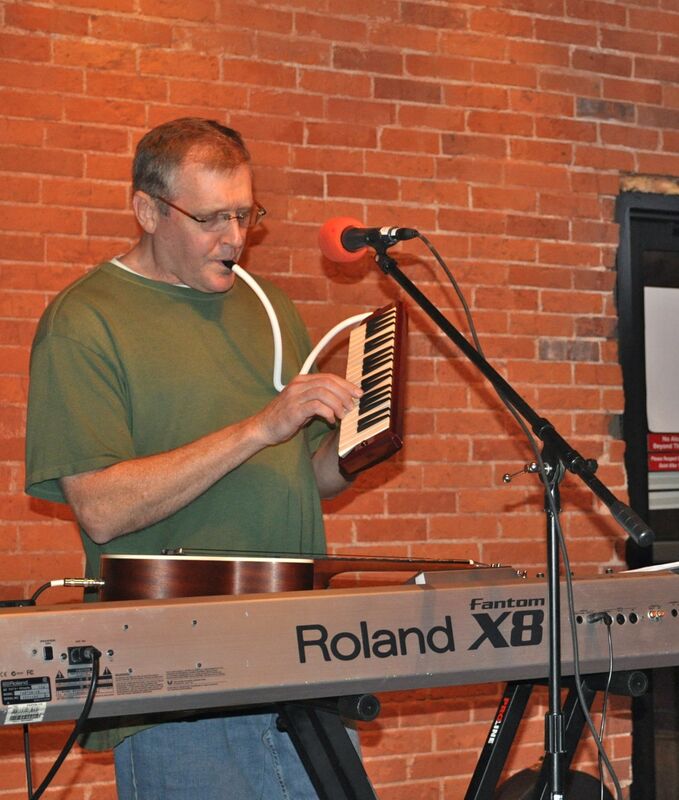 This entry was posted in Uncategorized and tagged Acoustic guitar, Fun Run, Live music, Melodica, Performing, singing, Ukelele on May 6, 2013 by Chris Taylor. Smooth and bluesy number with a cool vibe. This entry was posted in Uncategorized and tagged music, Performing, Piano Music, singing, Smooth Jazz, soothing on February 17, 2013 by Chris Taylor.